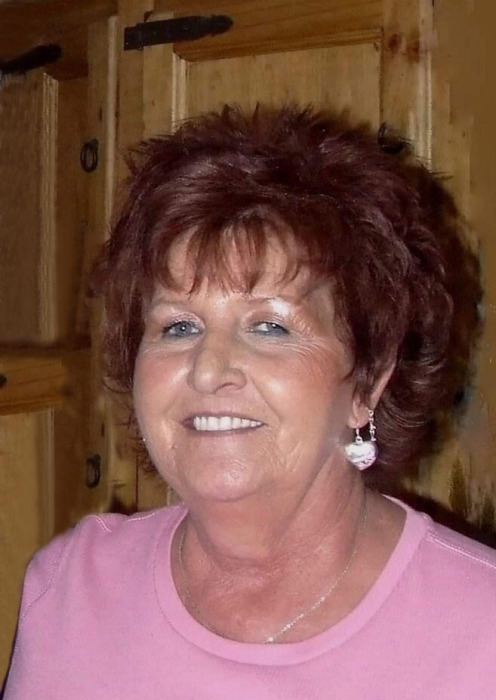 Leslie Ann South Mizar, 73, passed away in the early morning hours on Wednesday, February 6, 2019. She was born in Ogden, Utah, on June 16, 1945, the daughter of Marvin and Barbara Faye Jordan South. She attended Bonneville High School. She married Rawson Jay Hancock, they were later divorced. She married Gordon Oram, they were later divorced. She married Gary Mizar, they were later divorced. She worked as an aircraft electrician at Hill Air Force Base until she retired in 1986. Leslie is survived by her partner Charlie Gallegos, her son Lance J Hancock (Michelle), her daughters Lisa Hancock Messerly (Todd) and Brooke Hancock Miner, two granddaughters, five grandsons, and seven great-grandchildren. She is also survived by a sister Sandy Mower and brothers Jeff South and Chad Mortensen. She was preceded in death by her father Marvin, mother Barbara, and brother Mark South. We would like to thank Charlie for being such a great companion to our mother along with Charlie’s family for everything they have done. We love you mom and will see you again soon. Funeral services will be held on Wednesday, February 13, 2019 at 2 p. m. at Lindquist’s Ogden Mortuary, 3408 Washington Blvd. Friends may visit with family on Wednesday from 12:30 to 1:30 p.m. at the mortuary. Interment, Evergreen Memorial Park, Ogden.